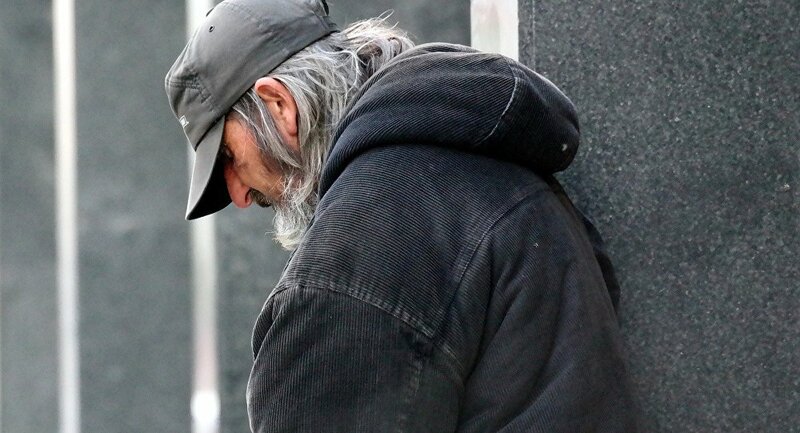 The British Medical Journal (BMJ) on January 29 released research which it claims establishes a direct link between the implementation of economic austerity measures and the rapid rise of homelessness in Britain since 2010. Among the starkest findings of the report is that the average age at death for a homeless person in Britain is just 47 years old, while for the general population the average is 77 years old. In the report, researchers lay the blame at housing policies enacted against social housing by the government of Margaret Thatcher in the early 1980s which, they contend began to reverse the downward pressure on housing costs that existed from the 1920s to 80s. The report particularly criticizes the policies of successive governments to reduce funding for single homeless hostels and support services for the homeless by 60 percent and forced families on lower incomes to rely on privately rented properties for shelter. “In terms of the impact of policy some of that is unequivocal, we have good statistical evidence to show this. You look at bodies like the National Audit Office which released a report six months ago looking at homelessness, they are a government body who don’t have a political axe to grind and they’ve drawn a very clear link between things like the reduction in support for housing vulnerable people and the increase in homelessness,” said Mark Fransham, a Researcher at the University of Oxford’s School of Geography and Environments who co-authored the report told Sputnik. The report’s authors call upon political and social leaders to turn the model of dealing with homelessness-related health problems “on its head” by recognizing that health problems such as substance abuse and mental issues are typically the result of a person not have secure accommodation rather than the cause of their condition.